As we learned late in 2014, February’s New York Fashion Week will be the last to take place at Lincoln Center — the event’s home since it left Bryant Park in 2010 — and now we know a little more about where it’s going, as well as what other changes we can expect. According to a source who declined to comment on the record, IMG, which owns Mercedes-Benz Fashion Week, plans to move the event downtown. 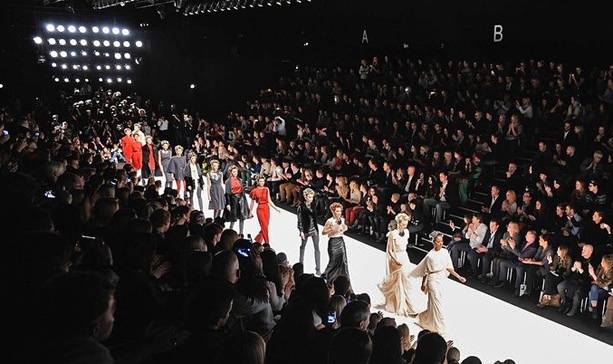 But the second, and perhaps bigger piece of news is that the media company plans to acquire Made Fashion Week, which stages shows in and around Milk Studios and is considered something of a competitor to the Mercedes-Benz event — which, in another bit of huge news, will no longer be a Mercedes-Benz event come February. 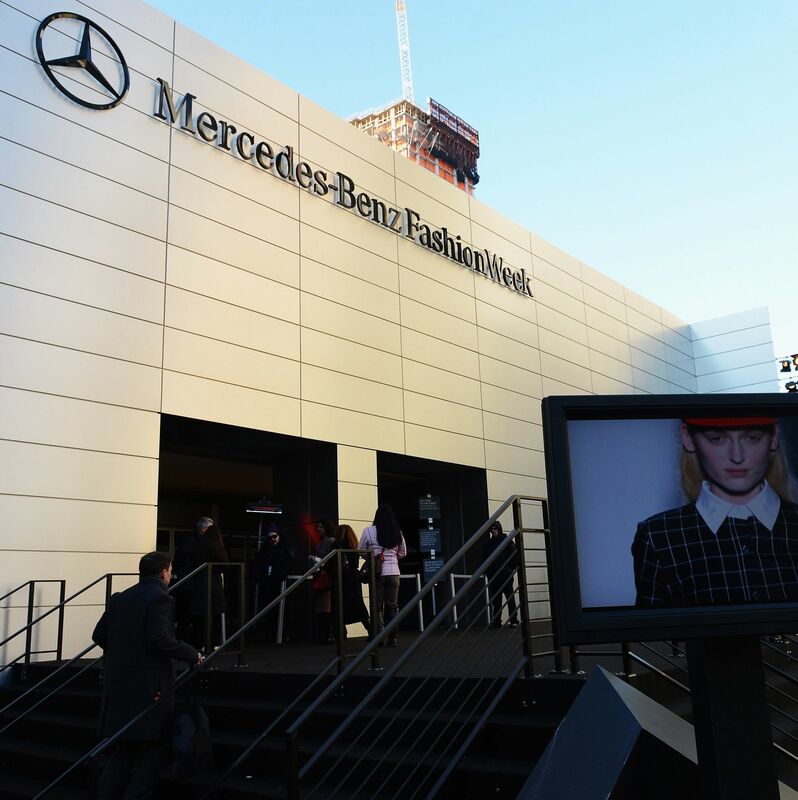 The luxury car company has pulled out as title sponsor, meaning Mercedes-Benz Fashion Week will no longer go by that name, which is almost difficult to fathom. A rep tells WWD it does not plan to end its relationship with fashion altogether, and will continue to support a number of other international fashion weeks. Going forward, IMG doesn’t plan to work with any sole sponsor. Following the Made acquisition, which is expected to go into effect before Fashion Week in September, Made owners Jenné Lombardo, Mazdack Rassi and Keith Baptista will stay on as consultants. The downtown location (an exact venue has yet to be revealed) would make getting to shows more convenient with most off-site shows taking place there – between Spring Studios near Tribeca, Milk Studios in the Meatpacking District and the gallery spaces in West Chelsea. It will also be more convenient for those of us whose offices are downtown — including Condé Nast, which recently moved from midtown to 1 World Trade. Of course, wherever it is will likely just be an interim location until the 2017 completion of the Culture Shed in the Hudson Yards (from 30th to 31st Streets on the far West Side), where the CFDA, along with then-Mayor Bloomberg, outlined a plan to move New York Fashion Week as construction began. As for Fall 2015 Fashion Week, which is only about a month away, expect business as usual, except for one thing: It will be the first season that the CFDA has taken full control of the fashion calendar, which we’ll have more information about next week. Beyond that, it will be interesting to see whodoes show at Lincoln Center in its final season, given that many big-name designers (Michael Kors, Diane von Furstenberg, etc.) have decamped in recent years for off-site venues.